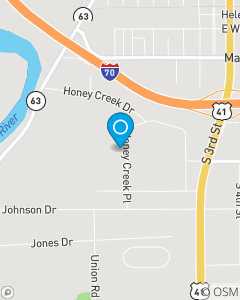 State Farm Agency located conveniently behind the Honey Creek Mall. We offer Auto, Home, Renters & Life Insurance in the Wabash Valley. Call in, click in, or stop by for a free quote! We want to make your insurance experience simple and easy. Our team of licensed professionals are ready to help with all your insurance needs!